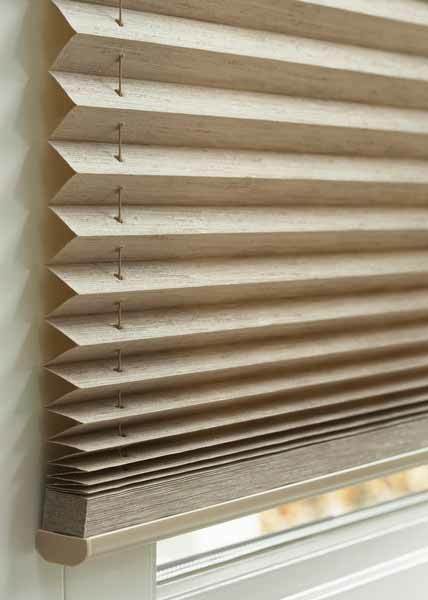 Hunter Douglas Pleated Shades are a fun and budget friendly choice offering a vast selection of fabric colors, prints and textures. Liven up your room with a wild print or find a neutral solution for a bedroom. 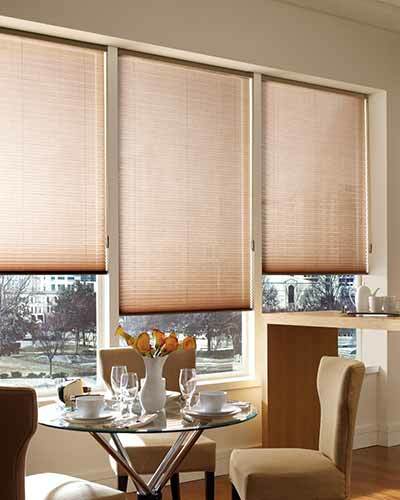 Hunter Douglas offers four choices for operating Pleated Shades. See how they work in the video below.